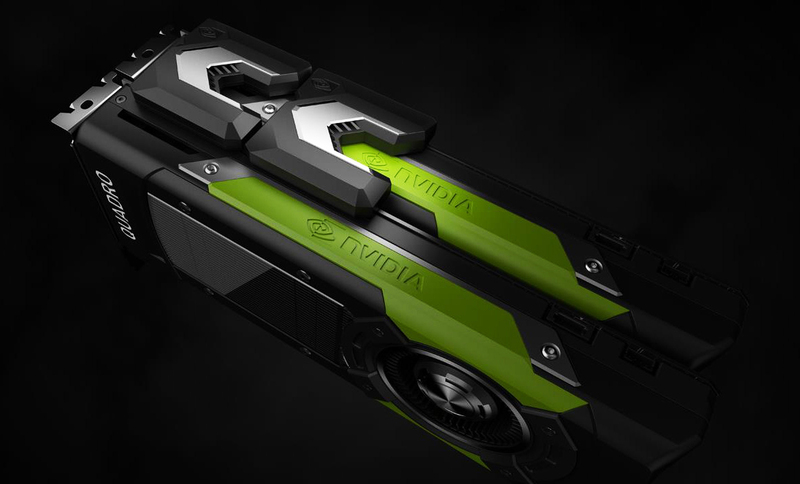 NVIDIA unquestionably controls the top performance in the home and professional market today, and what is even more impressive is that it did so without using GP100, its most powerful and advanced core ever,Pascal In April 2016 - but only for the family of products -tesla Which are designed for high-performance processing on servers and computers, and not for use as graphics cards. 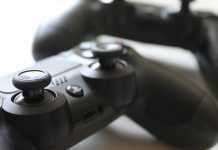 Now the situation is changing, as the chip developer decides to add to the E-Quadro The GP100, which has all its secrets, will be the first and only graphics card in the meantime, based on the most advanced core, with 3,584 units, and especially a significantly larger number of 64 bit processing units that will allow it to reach For maximum performance with exactly double that of the standard accuracy performance, and not only 3 percent of them as in the other processing core. 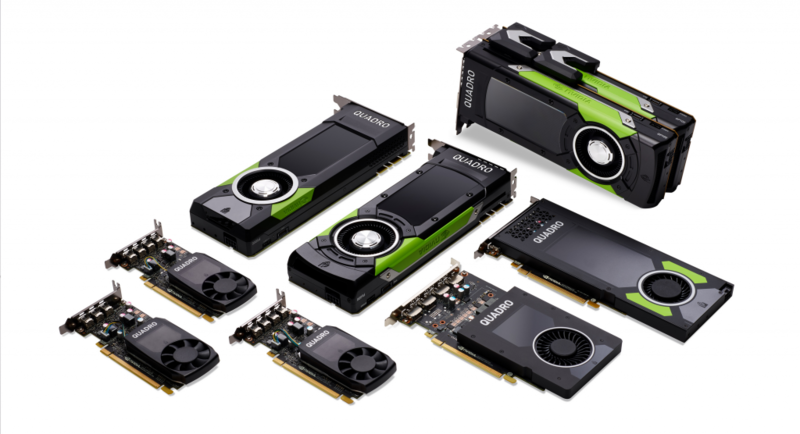 The Quadro GP100 is very similar to the Tesla P100 model launched last year, with no less than 16 GB of highly advanced HBM2 graphics memory, delivering a huge effective bandwidth of 720 / Gbps per core The processing itself, along with a maximum working frequency of the 1,430MHz core and a power envelope of 235W, allows the model to rely on Cooling Standard air that occupies two slots in the system. It is worth noting that the new model is not really intended and will not be suitable for all professional consumers - only those who specifically need to have a very large FP64 performance and very large bandwidths for local memory. Even those who need FP32 and FP16 performance will get a lot of themQuadro GP100, but for them theQuadro P6000, which was launched a few months ago, will be even more suitable, with a complete GP102 core that includes 3,840 CUDA units, 32 bit performance and 16 bit accuracy,Quadro GP100, at a price that will probably also be slightly cheaper. 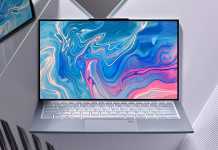 We still do not know for sure how much pleasure the new model will use to get unprecedented processing capabilities, but estimates are that it will be more than 5,000. Ouch. 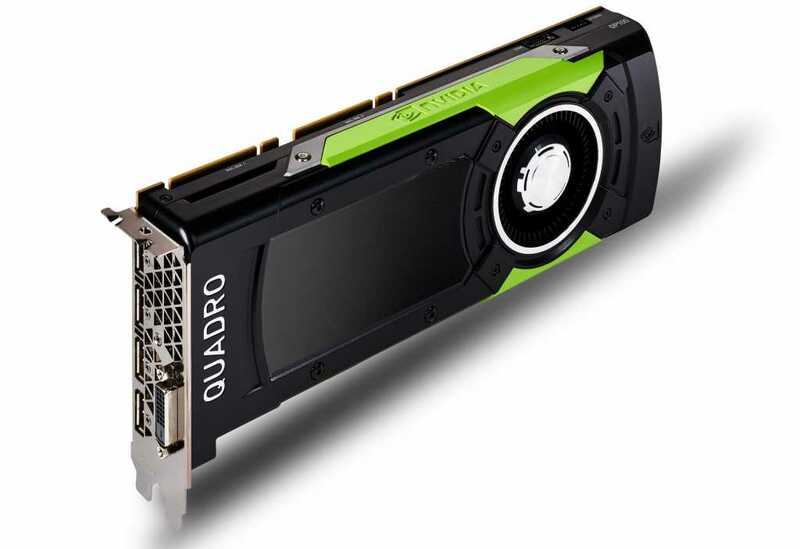 The Quadro GP100, and virtually any GP100-based product, is not particularly relevant to gamers in the home market, but the fact that the production volumes at TSMC and SK Hynix allow NVIDIA to launch additional models based on the massive and advanced core and memories The innovative HBM2 also strengthens the likelihood that new and advanced home GeForce models will be introduced in the near future - such as The GeForce GTX 1080 Ti with the GP102 core, To which we have been waiting impatiently since the middle of last year. 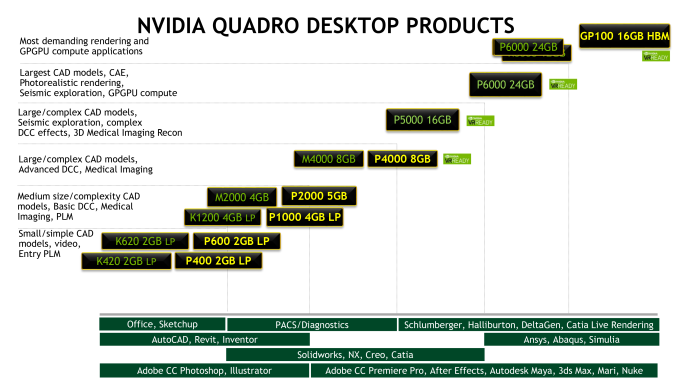 The dreaded Quadro GP100 was launched as part of a large-scale upgrade of its workstation products NVIDIAAs well as new, more popular models based on GP106, GP107 and GP104 cores of the new Pascal generation - from the Quadro P4000, which doubles the maximum performance of the M4000 it is replacing, through Quadro P2000 will offer an interface memory Strange and unusual with bandwidth of 160 bit and general volume of 5 GB,Quadro P400 andQuadro P600 which include a small amount of 256 and 384 processing units respectively, and maximum power consumption of 30 watts and 40 watts. 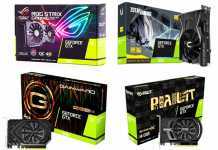 We continue to wait impatiently for new Pascal models NVIDIA To the home market, in the hope that the current launches indicate that there are more surprises in the pipeline for the coming period.